There are various headwinds which are forcing manufacturers to sharpen their ability to understand every penny that is being spent with retailers. Not just above the net sales line, but below the line where retailers are starting to make demands. 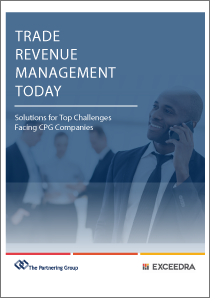 CPG companies are facing challenges that they have never faced before and the solutions will require a broader set of Trade Revenue Management capabilities then have ever been present within those companies. This white paper will advise on the current state of CPG companies relative to progress against critical Trade Revenue Management competency. Further, we surveyed CPG companies against some of the issues they face relative to these headwind issues. 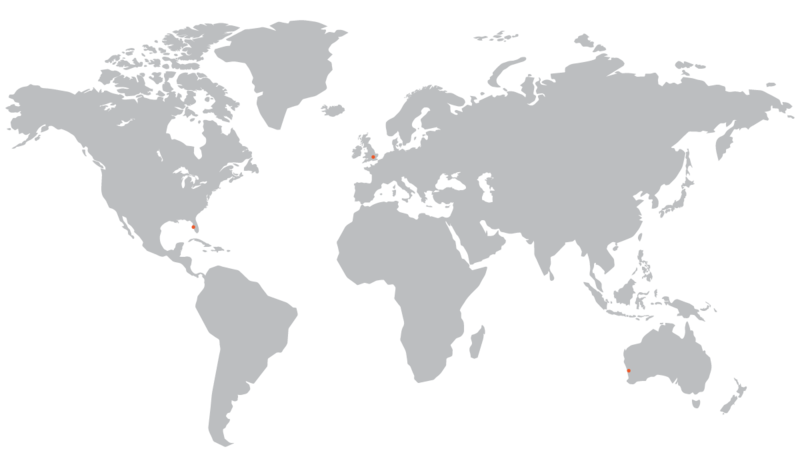 Lastly, we will review several of the more challenging areas within the survey and provide solutions and guidance based on our experience in helping manufacturers.